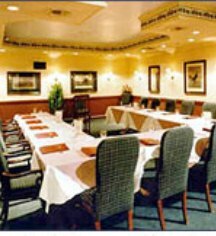 Hotel La Rosa’s three conference rooms accommodate meetings and events up to 150. All meeting rooms have independent climate controls and telephones; the hotel will arrange audio-visual rentals, if needed. 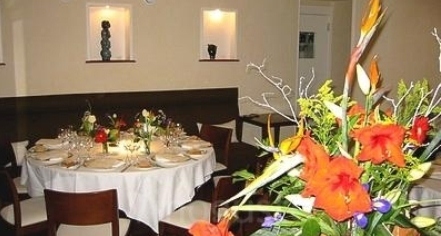 Josef’s Restaurant is available for private dining, with banquet rooms accommodating up to 50.